Traveling in an RV through the American Southwest is one of those things everyone should have on their bucket list. Whether you’re into movies, hiking across deserts, visiting historical sites or seeing natural wonders – you can find all of these in abundance in the American Southwest. All you have to do is buy a used RV, and jump in for a ride! Don’t forget your digital camera as the American Southwest will offer you a wealth of scenic opportunities. Have your camera phone handy throughout the trip and you will come back home with a card full of wonderful memories. Once you checked the RV sales and you have your motorhome, you are ready for the adventure of your lifetime. Traveling through the American Southwest in your used RV can be a challenging experience, but it will for sure make an epic journey. Four deserts – those of Sonora, Mojave, Chihuahua and the Great Basin – stretch across the Southwest. Each has its own climate and a surprising variety of reptiles, mammals and plants perfectly adapted to the environment. Driving along these roads and hiking through this beautiful nature is a unique experience your digital camera will help you imprint for eternity. Anchored on the Gulf of California, Sonora is the largest, hottest and most humid of all four, but it does not stand up to altitude: as it reaches a mountainous region like the White Mountains or Sierra Madre or even the heights of Joshua Tree National Park, it fades and gives place to a different climate, another type of vegetation, and an entirely different landscape. 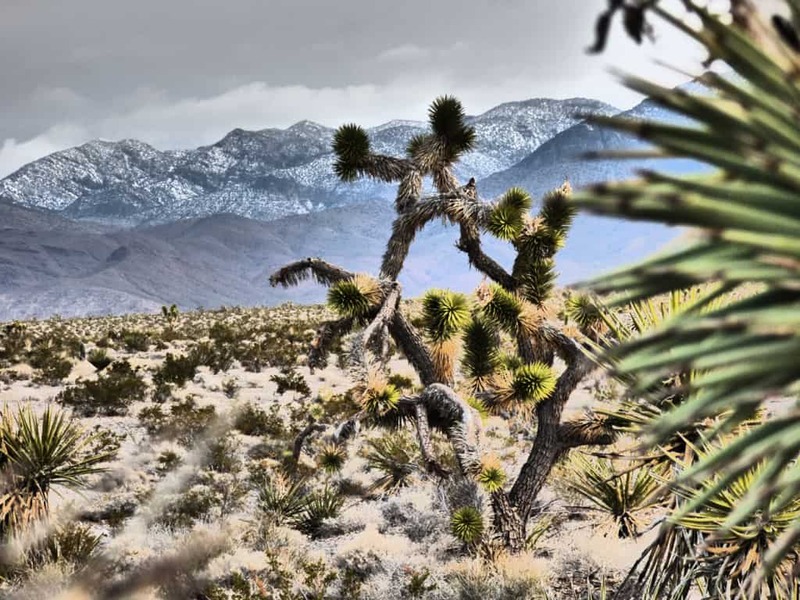 Mojave Desert is home to one of America’s lowest spot – the Death Valley, which is also one of the driest places on Earth, with a record temperature of 57 ° C. The mountains gather around a large bowl, with gentle slopes and large salt deposits at the bottom. Two water streams – Furnace Creek and Salt Creek run in the basin. Some springs rise slowly to the surface. Otherwise, only the salt seems to flow in large white pools. If you want to cross the Death Valley, prepare your used RV properly as you there are almost no service points in the area. Nicknamed “the uninhabited land” by the Spanish explorers, the Big Bend National Park is a marvel of arid beauty. Keep your camera phone handy to take as many snapshots as possible on the way. The Big Bend National park is home to the American part of the Chihuahuan Desert, which continues into Mexican territory, as well as to other attractions like the Rio Grande Flood plains and the Chisos Mountains.